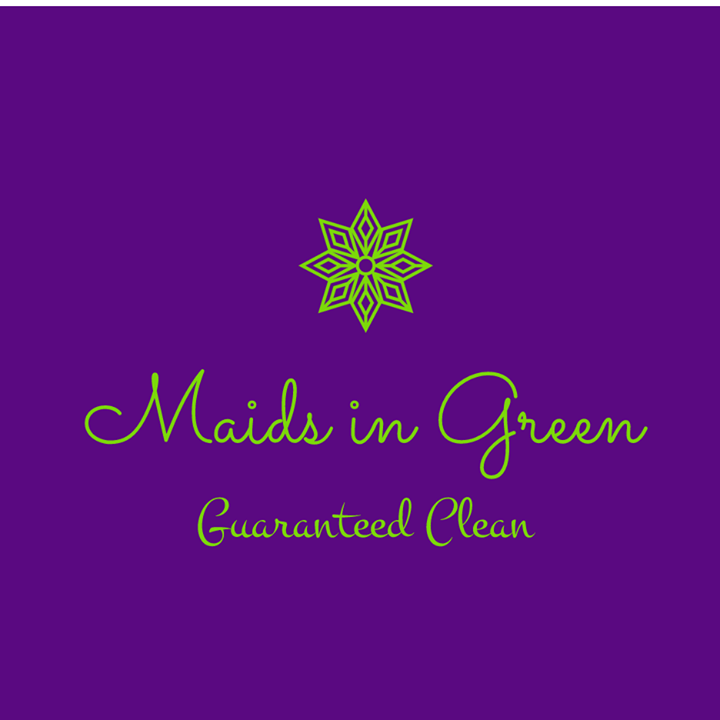 We offer a eco-friendly, non-toxic, 100% natural green cleaner! Which is great news for you!!! Our product will not harm anyone in your household, this includes your children and family pets! I even use this product on my birds cage and he has no issue with the cleaner at all. Did I mention we make all of our products?! Give us a call for a free quote!